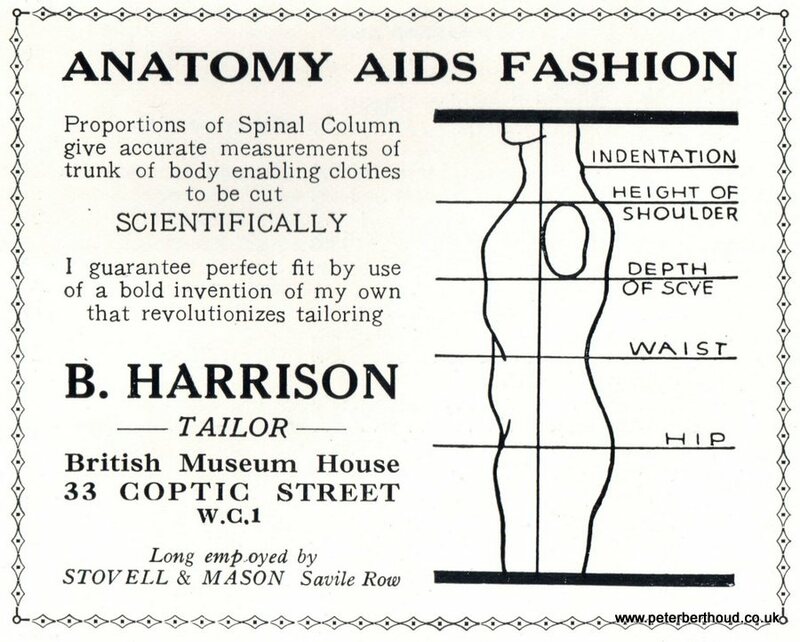 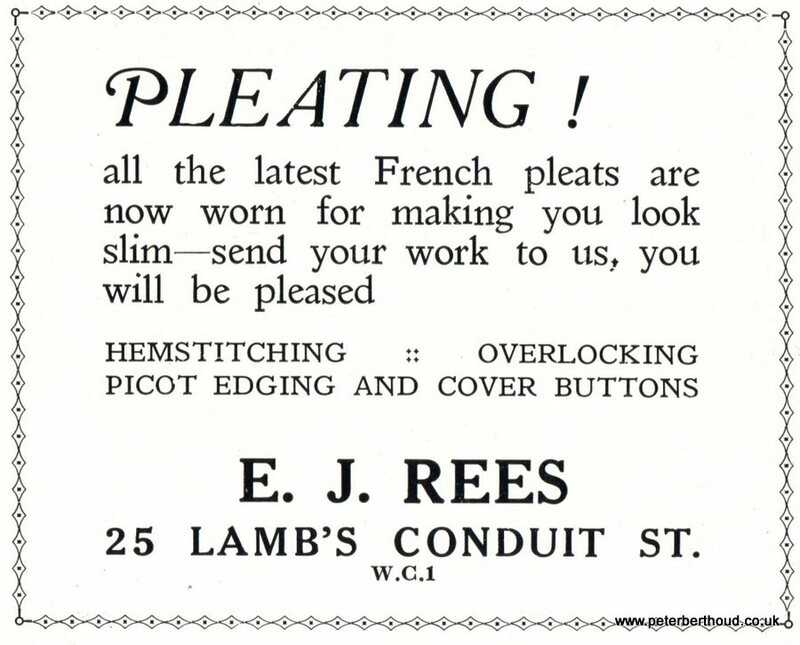 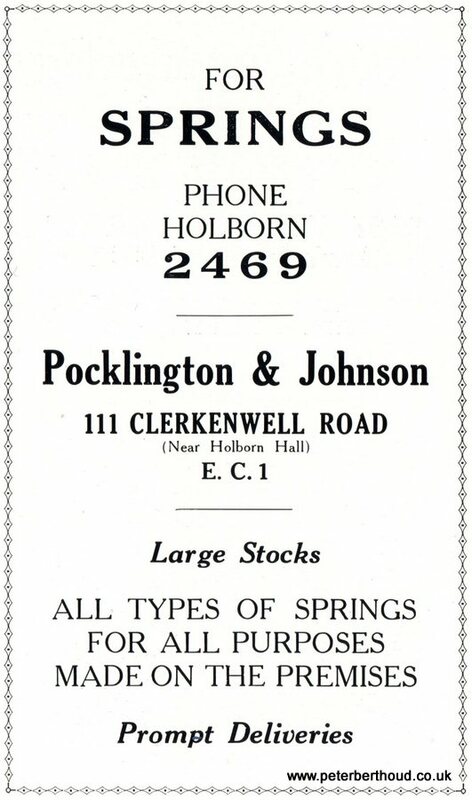 A selection of adverts from The Official Guide to Holborn 3re 1931 (published by J. Burrow & Co, Cheltenham). 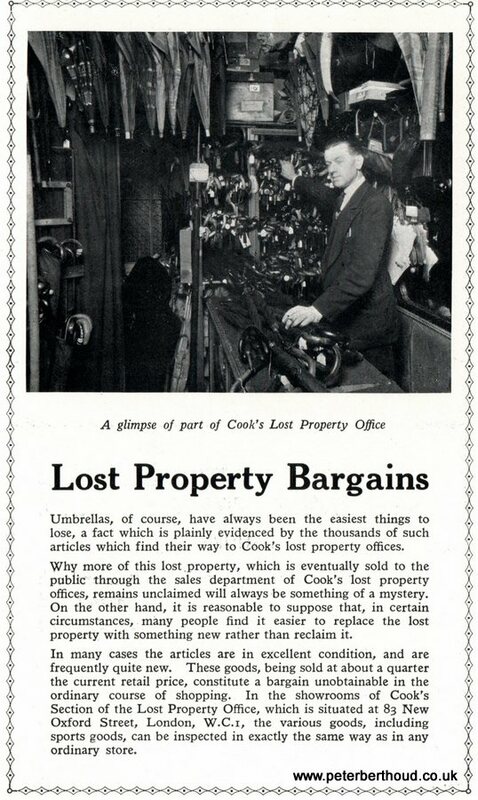 I enjoy the insights these old adverts provide into the everyday social & commercial life of Central London nearly 80 years ago. 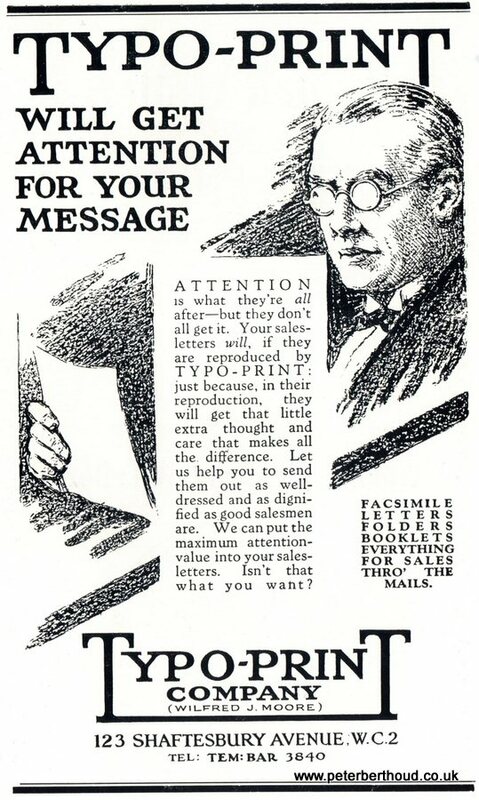 The guide is packed with adverts and many more of them can be found on my Facebook page. 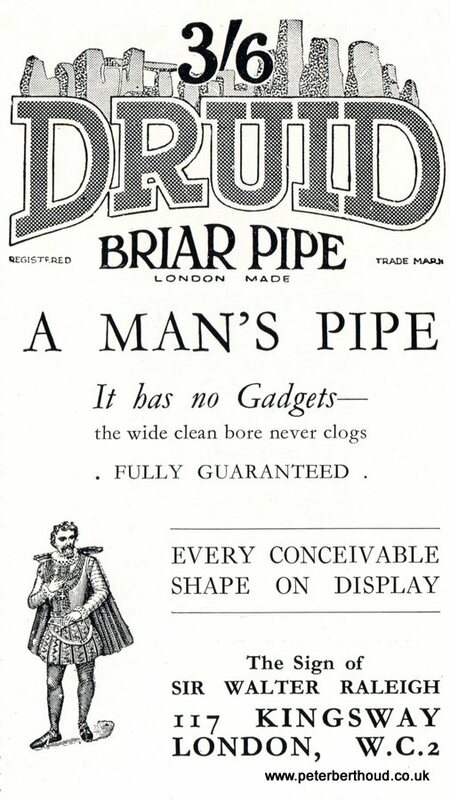 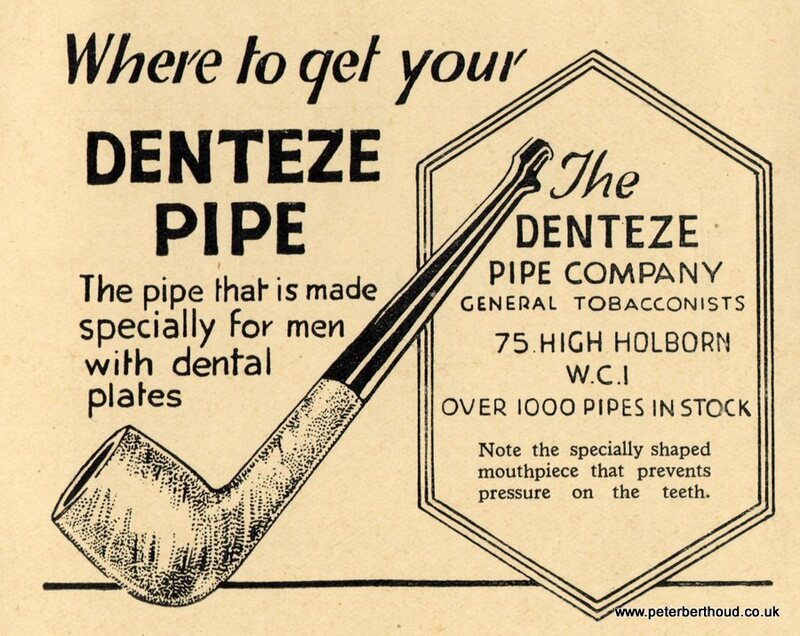 I wonder, are such specialist pipes still being produced today? 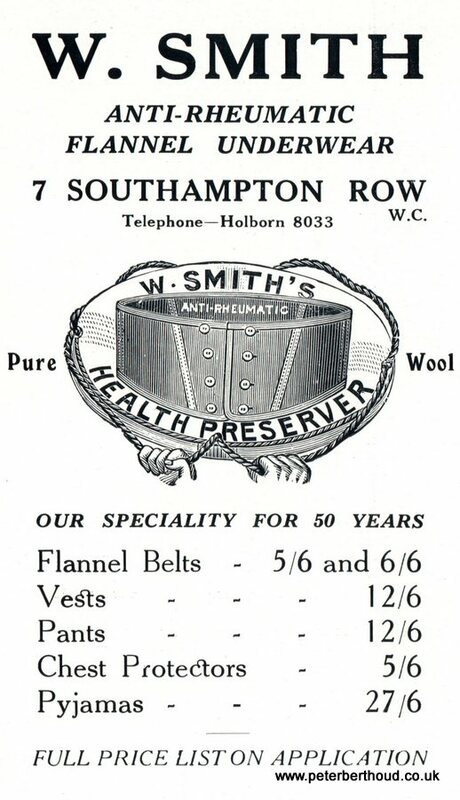 Where can one still buy a decent quality, pure wool, chest protector or pair of pyjamas? 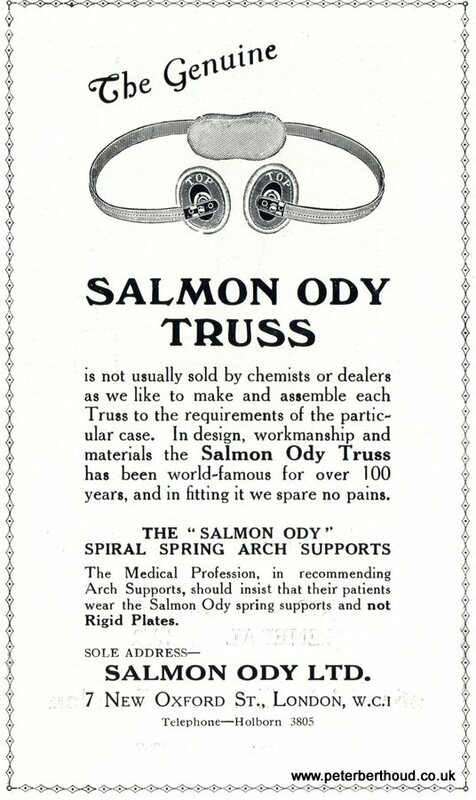 SEO for the inter-war years? 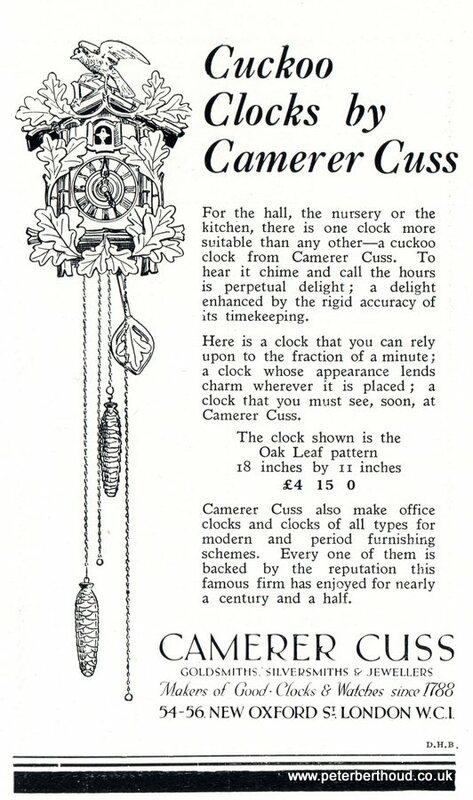 I wonder how many cuckoo clocks the average family required in the 1930s. 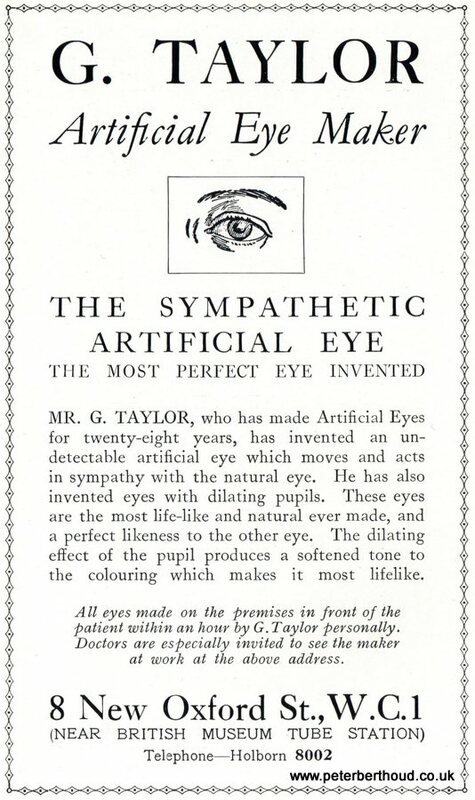 A new false eye, fitted within the hour, marvellous! 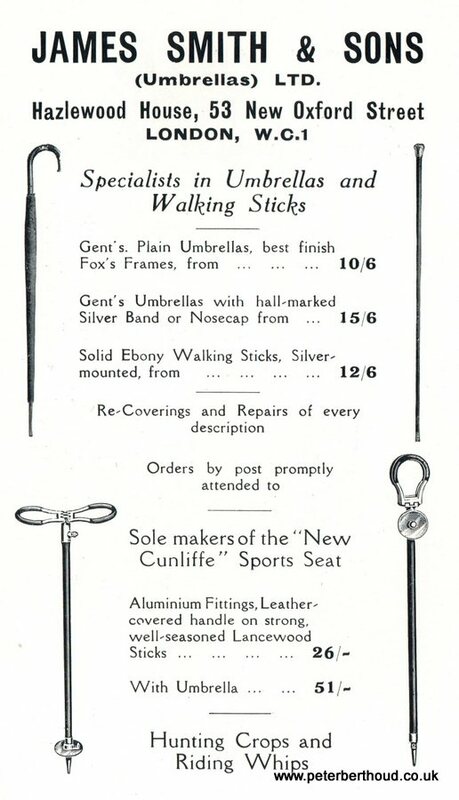 Still going strong, I think it's the only business in the whole guide that is, the venerable umbrella and walking stick supremos: James Smith & Sons.